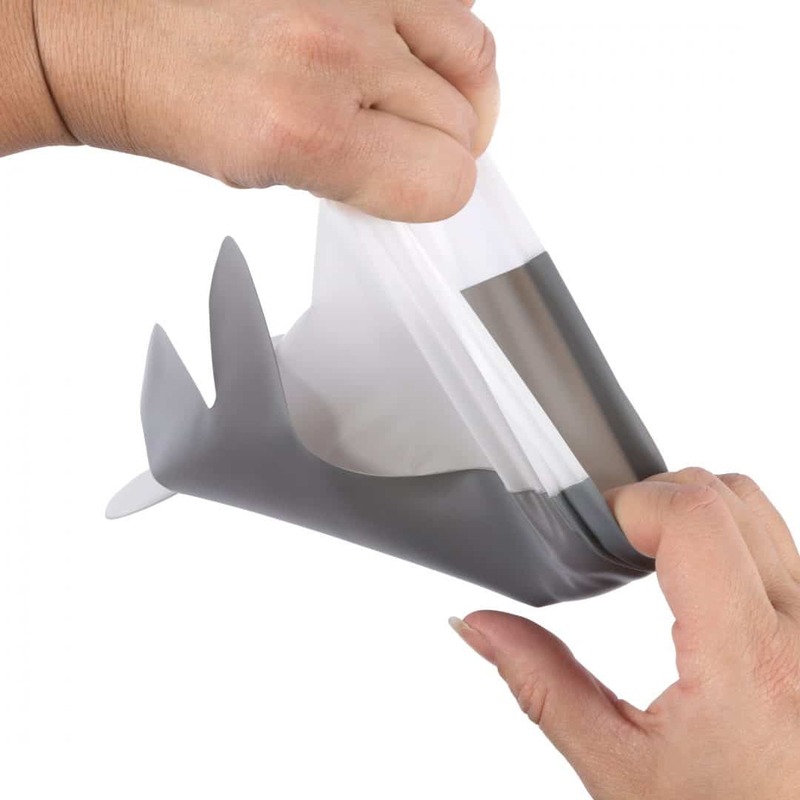 The Protospheric® Disposable Gloves provide the “Best Barrier” of any disposable gloves on the market today. The gloves provide the best breach protection with enhanced durability for cut, tear, and leak prevention while maintaining tactility and flexibility. Tear Resistance. 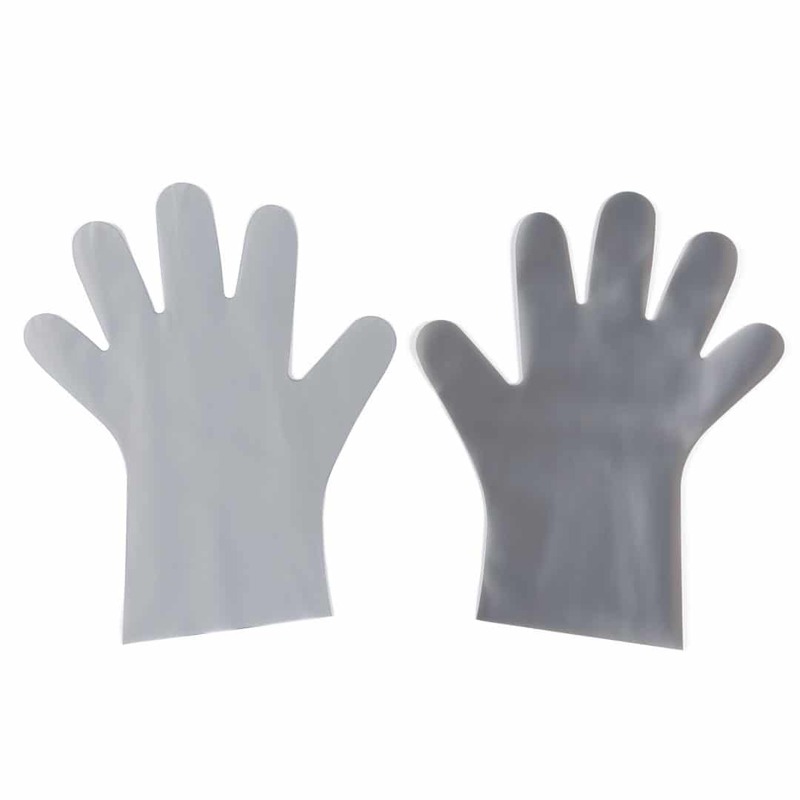 The gloves are vastly more tear resistant than the Nitrile and Poly Disposable Gloves currently available on the market. The gloves meet International standards for durability and cut resistance to prevent hand injuries and contamination from pathogens. No other glove effectively reduces the risk of injury or contamination while providing enhanced worker protection. The gloves are less expensive and more economical than a standard cut resistant mesh glove. Regular cut resistant gloves cost $5.00-12.00 USD for one glove. 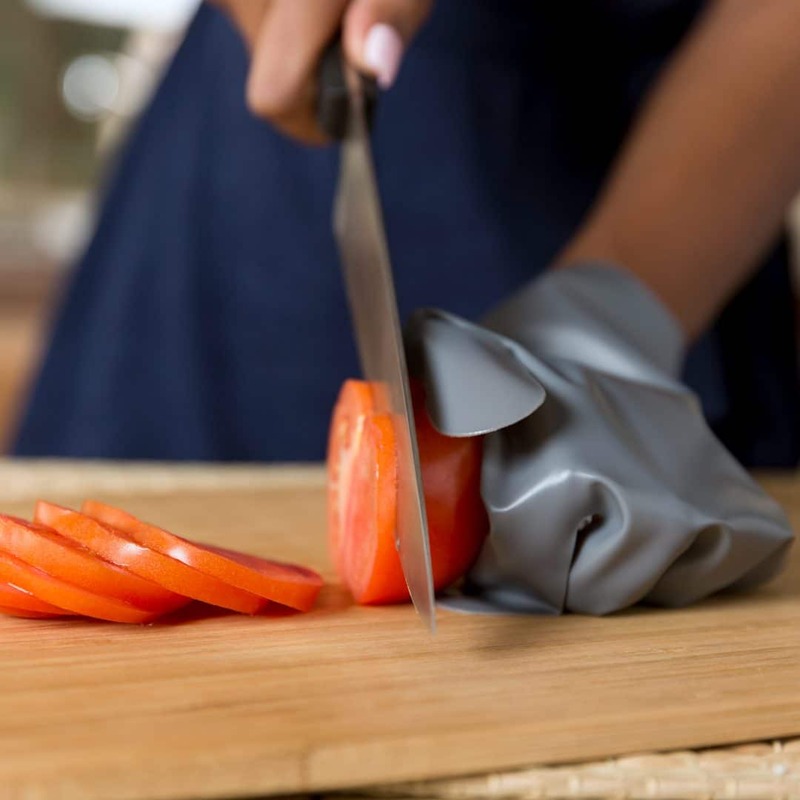 Our gloves provide the cut protection at a fraction of the cost.